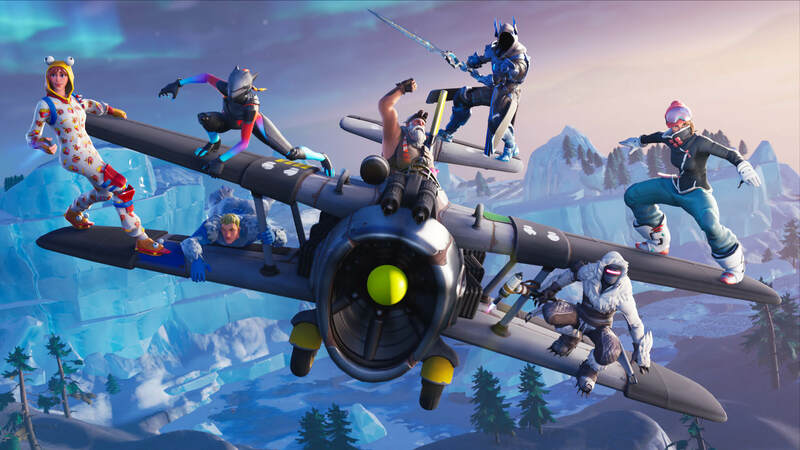 You might have heard of a little Battle Royale game called Fortnite, one that sees millions of players battling it out to be the last one standing on an island. Well now, there could be a real life Battle Royale happening if an unnamed millionaire has anything to say about it. While we don’t know much about the millionaire themselves, we did learn that they’re attempting to kick start a real life Battle Royale that takes place on an island that rich people can just buy (imagine having that much money) on Hushhush.com. In addition to that, we learned that the millionaire wants to hire a game designer to plan out the event and make sure it’s fun for the contestants. Who, by the way, will be randomly invited to the event for a chance to win some money. That’s right, one lucky winner that withstands 99 other contestants has the chance to win £100,000 or $130,390 USD. It doesn’t sound like there will be any options to return to the game or respawn via a Reboot Van, sadly. In terms of what the contestants will be doing, yes, they will be shooting one another, but with airsoft weapons instead of using real bullets. They will also be wearing touch sensitive armor that will notify the player if they’ve been hit. Safety seems to be a concern, as there will be medical staff standing by just in case. Players will camp out on the island for three days and the last one standing is the winner. It sounds like a more intense version of LARPing (live-action role playing), with higher stakes. Hopefully the players will be provided with food while on the island, because going three days without food does not sound like a good time. It sounds like this story is a bit far fetched, so we’ll have to see if it actually plays out. It would be interesting to see it catch on and become a popular event. It seems the genre’s addictive nature has transcended the medium and could possibly be a real life event.